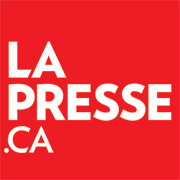 French Language Newspapers | Have You Seen This? 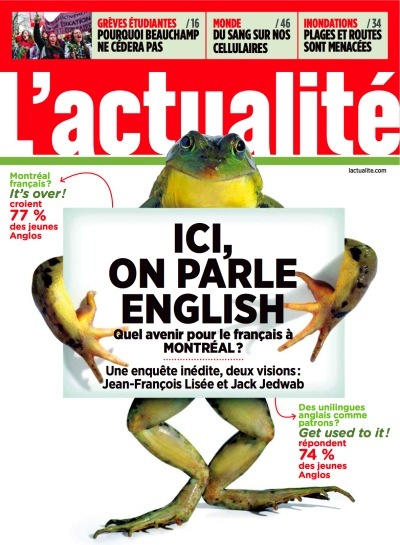 From weather reports to entertainment news, French language newspapers are a great source for text in the Core French classroom. I have used them for students to locate cognates when we are discussing reading strategies. Have a look at these three to get some more ideas of your own!